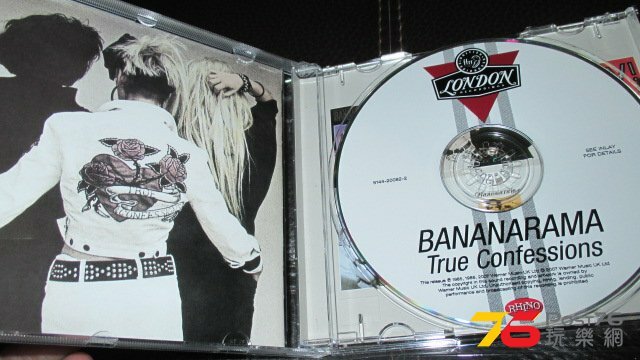 同樣是80年代初期兩張大碟 "Bananarama" & "True Confessions". 這兩張 Remastered & Expanded 大碟CD 小弟都是第一次聽..好過他們的第一張CD大碟"Deep Sea Skiving"好多 . 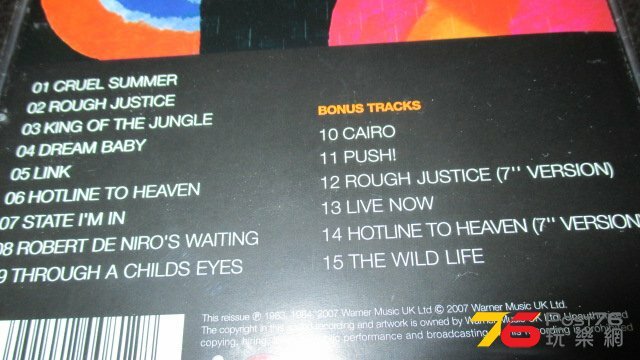 流行單曲有Cruel Summer, Rough Justice, Robert De Niro's Waiting, A Trick Of The Night, More Than Physical, Venus etc. 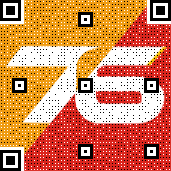 音樂仍可以進一步改善, 如果它們是用今天的電子混音技術錄製, 相信會好一點. 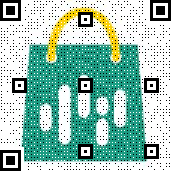 購買這兩張CD原因再次為收藏complete Bananarama大碟catalogue, 擁有他們全部大碟CD. 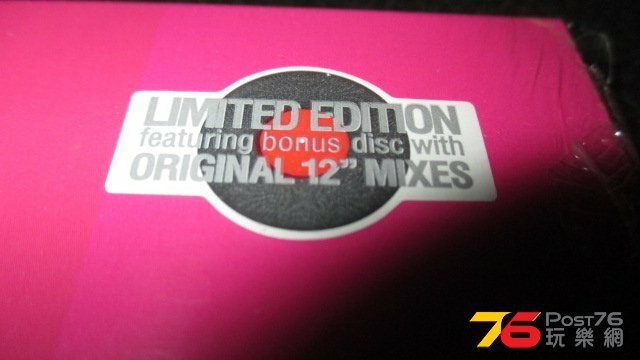 最重要既12"remix版都無. 最好聽既 Venus 既remix一隻都唔出現. 呢個已經係唔駛買佢既主要理由啦. 算OK啦, 低價 remastered, 原裝 artwork CD盒, 有曬single's B-sides...講開又講, 好多時 7" single version 對小弟黎講都已經OK, 原汁原味大碟版本最正, 現在對12“ remixes 興趣已經大大減少 (尤其是80年代初期舊的 remixes)...下面隻 Bonus Remixes CD, 夠駛了. Cruel Simmer 2009新版本真的比80年代舊版好好多....現代電子混音技術正好多. Cruel Summer80年代舊版本(包括那些舊混音remixes)比較有點 outdated過時. 下面是2009年新版本(舊的MTV). 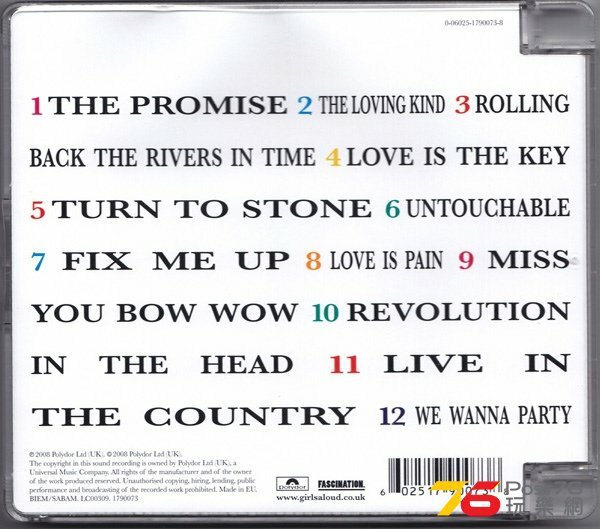 他們在美國 promo唱live現場都是使用2009年新版本, 正! !